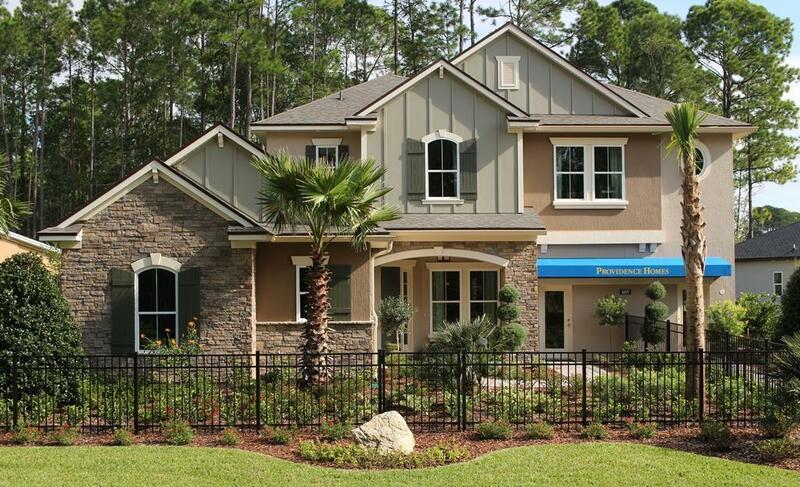 The Outlook at Twenty Mile is the newest addition to Nocatee's historic Twenty Mile community of homes. Located in St. Johns County just west of the Intracoastal Waterway, Twenty Mile will be one of Nocatee's most distinctive communities, with large oak trees, split-rail fencing and a rustic, old-Florida style. The Outlook at Twenty Mile Amenities Include: Splash Water Park featuring Rip Tide Slide (the highest water slide tower in Northeast Florida), Lazy Tides River, Splash Cove, lagoon pool and the newest addition a 330 foot zip line; fitness club featuring cardio and weight equipment, free weights and classes; Greenleaf Park a tree canopied park surrounded by nature trails, covered pavilion, sports field and playground; Davis Park featuring 5 soccer fields, 3 football fields, 4 softball fields, 6 baseball fields and 4 stocked fishing ponds; multiple dog parks - 1 with dog wash; Greenway Trails great for hiking, biking and bird watching; nature preserve encompasses 2, 400 acres of wildly beautiful land fronting a 3.5-mile stretch of the Intracoastal Waterway. 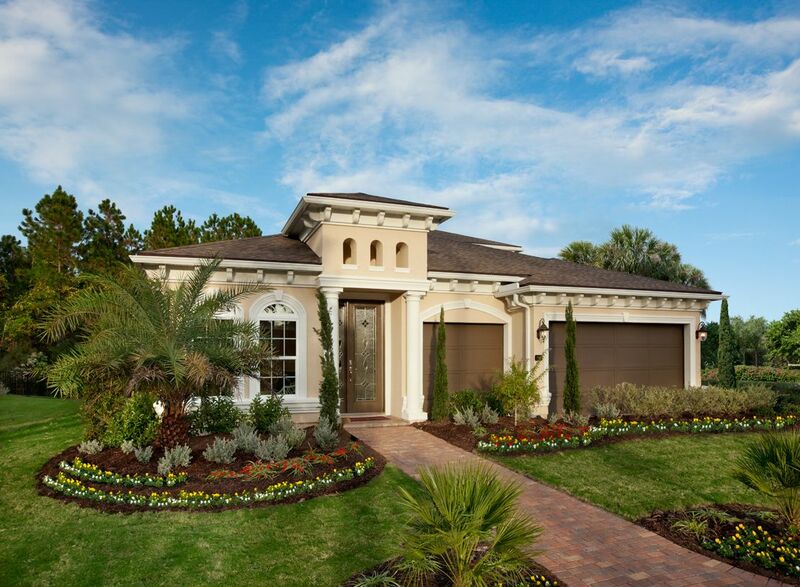 The Outlook at Twenty Mile in Nocatee offers five thoughtfully designed homes ideal for Florida indoor/outdoor living. These homes feature first and second floor owner's suites, with three to five bedrooms, two and a half to four bathrooms, and three car garages. These elegantly appointed, single and two story homes range from 2, 816 to 3, 700 square feet.